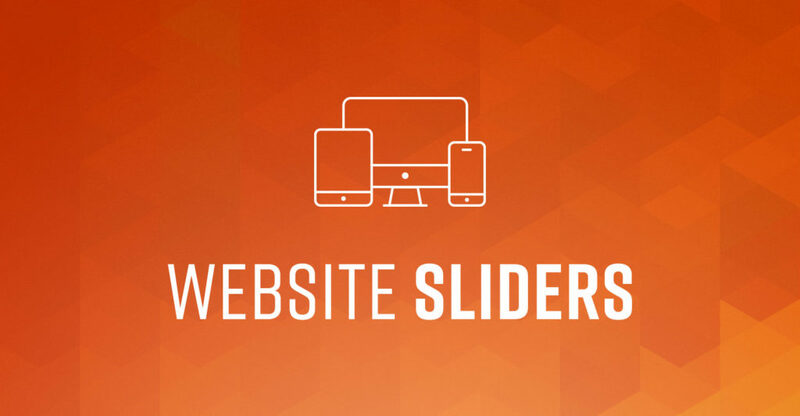 Sliders and carousels… are we the only ones who find them a bit annoying? A message, beautifully decorated and enticing, passes by. Before you can admire the design, let alone read the text, the message is gone. Just like a waiter at a high-end event dangling an artfully made dessert before moving on to the next table. When you buy expensive items like houses, cars, and electronics, you expect certain things to be included with your purchase. Ample storage space and speed should come with a computer so that it can perform fundamental duties. Dwellings should be up to code with heating and plumbing. And new automobiles should include climate control, airbags and a quartet of tires. Your website might have been innovative years ago, but today, it may be outdated. Your site is usually where you make a positive first impression to potential clients, or for those researching further into your organization. If someone interested in your services visited your site today, would they see a modern platform or something that looks like it was made with GeoCities in 1996? Website load time means a lot of things to your website. It determines your conversion rate, your traffic, and whether someone will stick around to learn more about your company. Consumers these days lack the patience to wait for a site to load for up to 10 seconds. They may assume that if your website isn’t loading, it might be broken. Or they may simply be ready to move on. The standard load time for an average website is roughly 5 seconds, according to Pingdom. Some sites take way too long, with the average consumer unwilling to wait, especially if they’re on a mobile device. Anything longer than this is risky. The ideal load time is 1-2 seconds, even though three seconds would do just fine. Companies like Amazon have discovered that even a one second delay can cause a drop in conversations. What is the ideal load time? Unless your site is the sole trusted provider of information in a certain niche, you may want to stop everything you are doing, just to make sure that your load speed is three seconds or less. Actually, this study says that the average internet user will only tolerate a two-second wait. There is a little reprieve, though. Web users will stay longer if there is some form of feedback. Showing the loading bar that lets them know how far their page is from loading to completion could keep them on the page. If it takes a site 3 seconds to load, it will suffer a 50% increase in bounce rate, 22% reduction in viewership, and 22% fewer conversions as compared to one that loads in 1 second. It gets worse for a 5-second wait. The bounce rate increases by 105%, 35% fewer page viewerships, and the conversion rate reduces by 38%. That means a significant loss of income when compared to a fast-loading page. 8% of users queried said that they will abandon a page and purchase for slow responsiveness. There is some good news here; improving your load time by 4 seconds reduces the rate of abandonment by up to 25%. Small changes can make all the difference. This begs the key question: What can be done to prevent slow loading? Here are some of our suggestions. Compressing and caching files, especially large images, will enable the page to load faster, with highly utilized files being stored locally. Compression makes the files smaller, while caching stores them temporarily on a user’s computer, which means they can load almost instantly. Many WordPress plugins, such as Cloudflare, exist to help with this, and they are easy to customize. You can select the “Save for Web” in Photoshop to reduce the size of an image drastically. It will remain crisp even after the reduction. It will take less space, and if you save them without cookies, they will be retrieved even faster. Images, CSS files, and Java scripts do not need cookies. Examples include Amazon Web Services or Microsoft Azure. Using Google’s page speed tool (or Pingdom) will give you a clue as to how Google views your website, giving you important insight into what to change first. 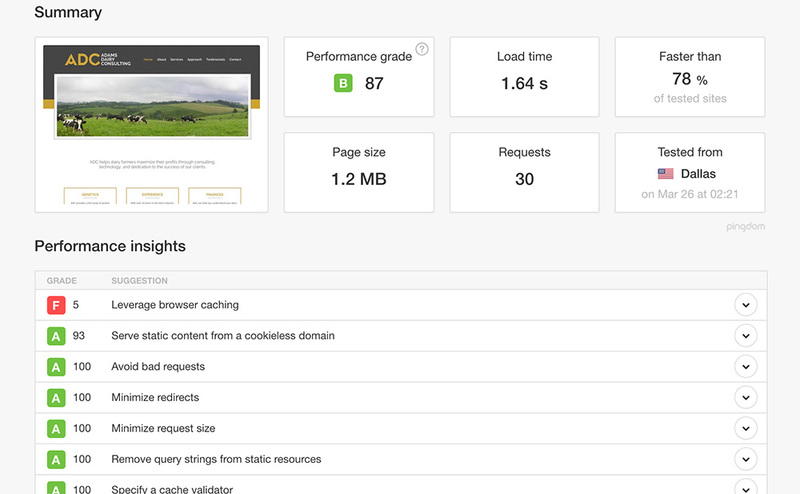 Improving your pageload speed may also help with search optimization. Example of a website speed test. A web host is a game changer. If you started with Bluehost, GoDaddy, Hostgator and other low budget hosts, you might want to switch to more prominent web hosts. SingleHop, WP Engine, and Flywheel are more in the league of sites with heavy traffic. Are you ignoring mobile loading speed? Big mistake, considering the number of smartphone users accessing the internet on their mobile devices. As you work on the desktop and laptops, you may want to sure that mobile is sorted too. If you’re thinking of doing a website redesign, you probably have an inkling that there is something about your current website that is not quite working for you. 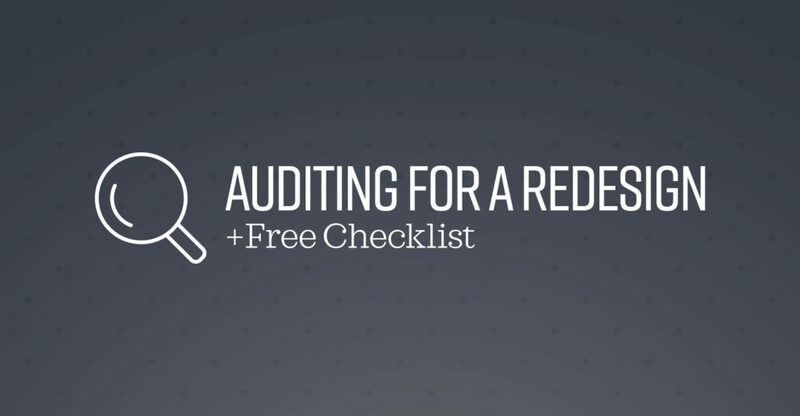 Whether you’re wanting to reorganize and update current content, work to improve your search ranking through SEO or just want a fresh redesign, a website audit is a great way to begin the process of figuring out what elements are amiss and how to right the ship. No doubt, you’ve heard of Search Engine Optimization (SEO) before, and you know that it’s kind of a big deal. It’s basically the process of improving your visibility via unpaid, or “organic,” search engine results to ensure customers can find you. The million dollar question is: What can I do to raise my Google ranking? There are said to be approximately 200 Google ranking factors, and some of them have additional variations. The good news is that if you pay attention to several key features, you will be well on your way to increasing your ranking. Google prefers long-form content over short, especially in-depth articles. 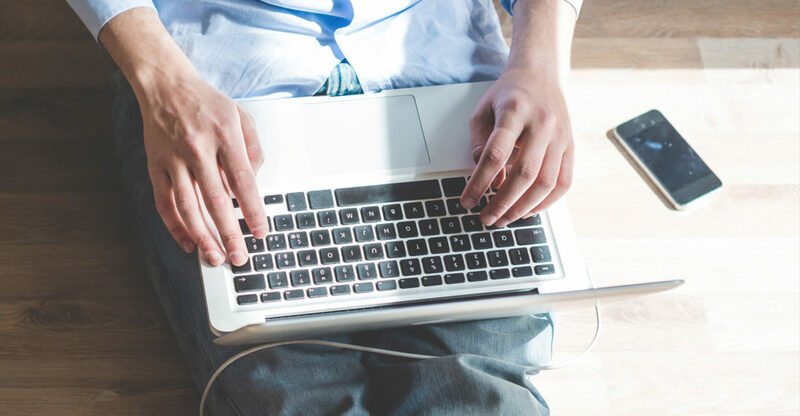 You don’t have to limit this content to the blog section of your website. Your content can be in the form of case studies, white papers, or other informational pieces. The more often you update your content, the better. Stale, old content will sink your search engine ranking, so it’s important to have a content strategy and regular calendar of updates, when possible. Inbound links to your website from other domains is a very important factor in raising your search ranking. Although it’s not entirely in your control, this is something that you can monitor. Leverage your connections. Grow your relationships with bloggers, business partners, and local media to have a link to your site added to their website. Google uses your titles to decide what your page is all about. Titles are also important to help grab searchers attention, so make sure they clearly define the content and help people make a decision quickly. Just as you want your website to be user friendly, so does Google. 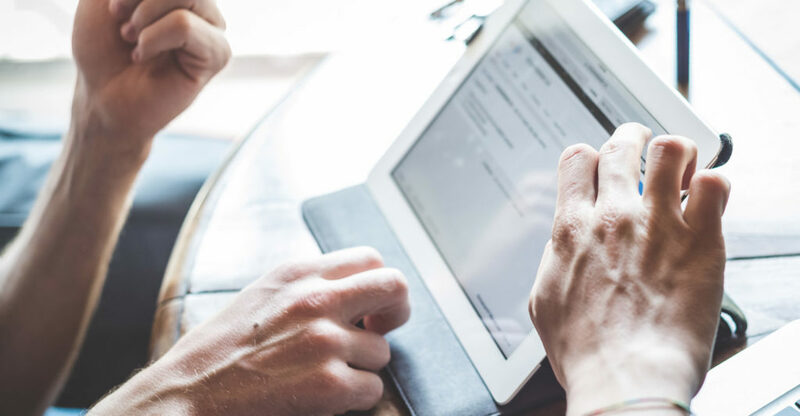 The number of searches completed on mobile devices continues to grow, and if your site is not mobile- or tablet-responsive, then you may be losing frustrated customers as well as your edge in search rankings. Responsive, mobile-friendly design has become a must-have feature, and your rankings will reflect where your site stands in regards to this. 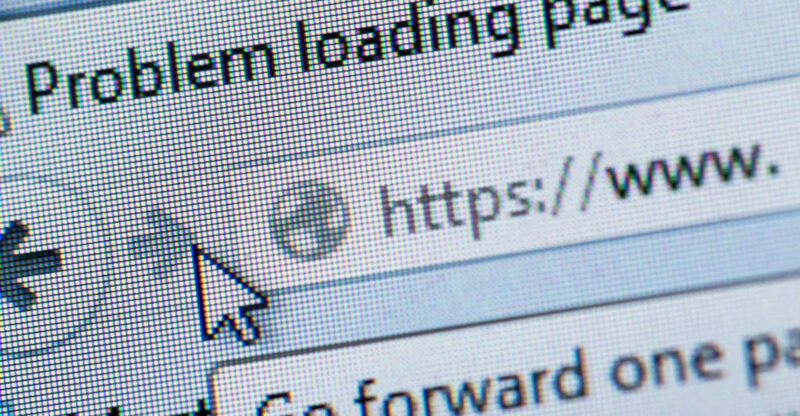 A recent addition to how Google ranks websites, SSL’s (or security certificates) indicate trust and verification. Having an SSL certificate provides multiple benefits, from ensuring secure credit card transaction to sending trust factors to customers. 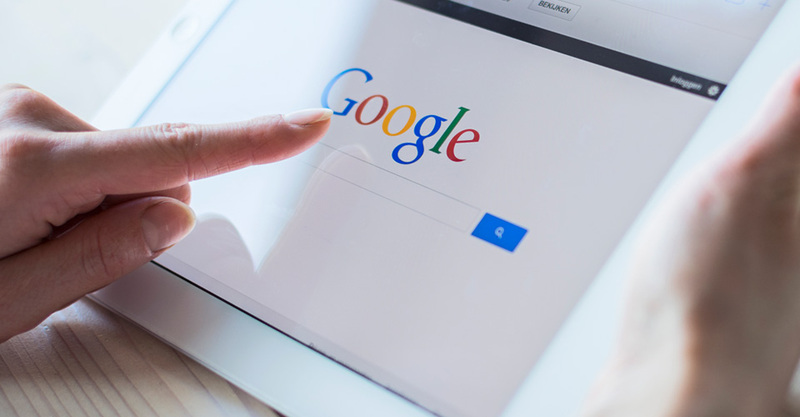 Though the Google ranking algorithm actually changes 500-600 times per year, these five features have remained near the top of the list, and most likely won’t be going anywhere anytime soon.